Promotions - Douglas J. Hollabaugh, O.D. 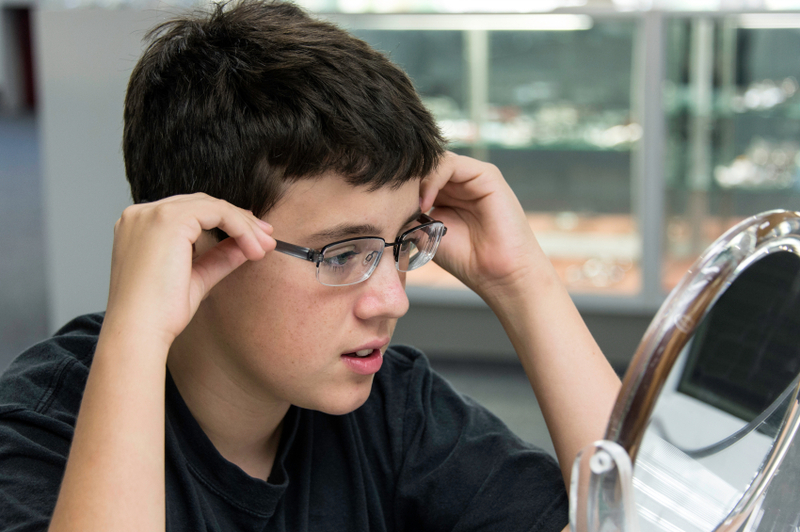 We offer a 20% discount off your second complete pair of prescription eyeglasses. For disposable contact lens wearers, we are currently offering rebates with our annual purchase plans on many brands. Call for details.